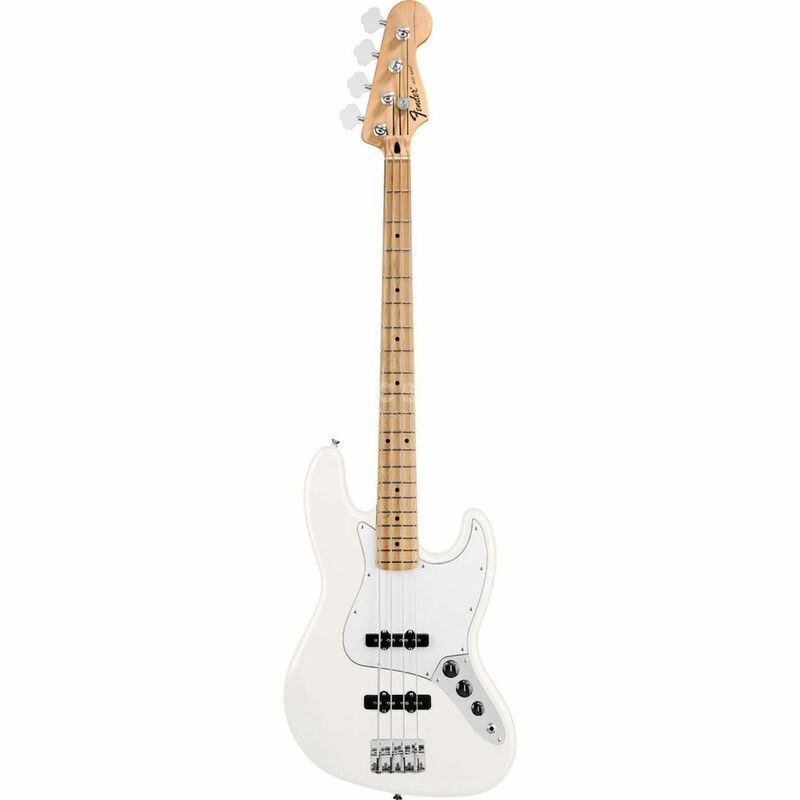 The Fender Standard Jazz Bass MN Arctic White is a four-string electric bass guitar with a maple fingerboard, single coil pickups and passive electronics. 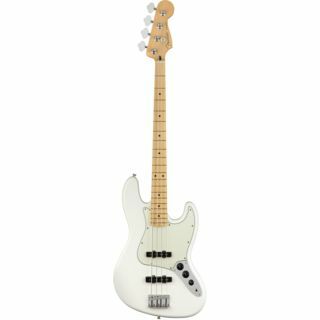 The Fender Standard Jazz Bass Maple fingerboard, Arctic White finish incorporates the best of the old and new, offering modern single-coil pickups, shielded body cavities, medium jumbo frets and vintage style Fender Bridge. os acabamentos são muito bons, a qualidade de som é muito boa e tendo em conta o preço vale a pena.